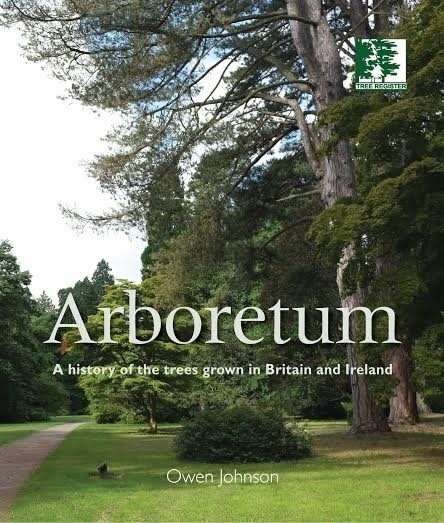 In this groundbreaking book, Britain's renowned tree expert Dr. Owen Johnson reveals how generations of adventurous gardeners have transformed Britain and Ireland into one gigantic arboretum: a collection of specimen trees gathered from all round the world. Meticulously researched yet richly descriptive, Arboretum is essential reading for anyone studying garden history, maintaining a historic landscape, or choosing a tree to plant. It is also the perfect book for anyone who wants to learn more about these largest and most conspicuous yet often-overlooked features of our everyday environment. 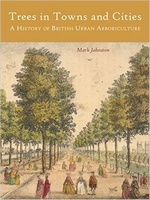 Successive chapters reveal the use of native trees and their colourful sports in garden design, the story of gardening with exotic trees as it has unfolded over the last five centuries, and the ongoing role of botanic gardens in the conservation of tree species endangered in the wild. Owen Johnson has spent thirty-five years researching and recording rare and remarkable trees in every corner of Britain. This definitive study is packed as a result with quirky, personal observations and intriguing tales. Arboretum is both a celebration of Britain and Ireland's extraordinary tree heritage and a passionate plea for this unique legacy to be appreciated and safeguarded in the way it deserves.